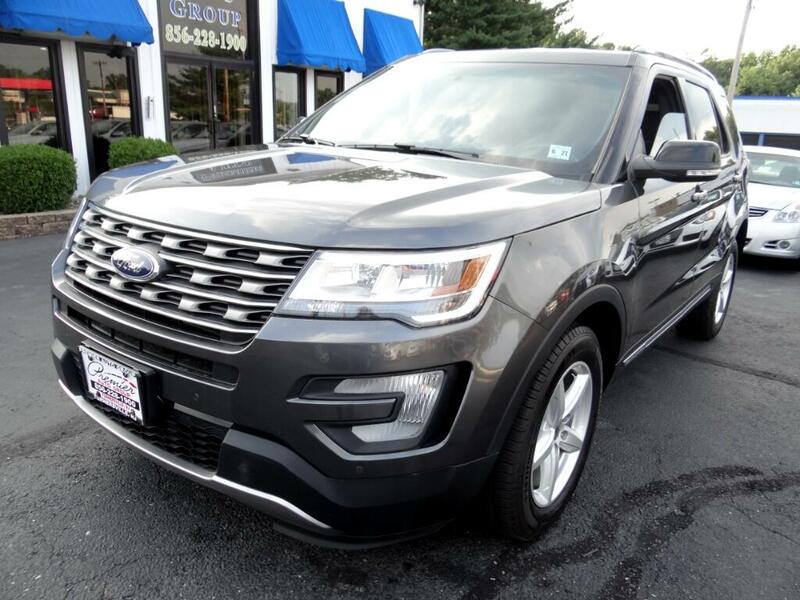 Get acquainted with our Pristine 2016 Ford Explorer , shown in Grey color with Black leather interior with 20000 miles. This vehicle has everything you are looking for! Navigation, LEATHER HEATED SEATS, CLEAN 1-OWNER VEHICLE HISTORY! This vehicle has no previous paintwork, very clean inside & out! MUST SEE TO APPRECIATE! !